Applefest is an annual autumn celebration featuring an incredible collection of quality homemade crafts, great food and entertainment! 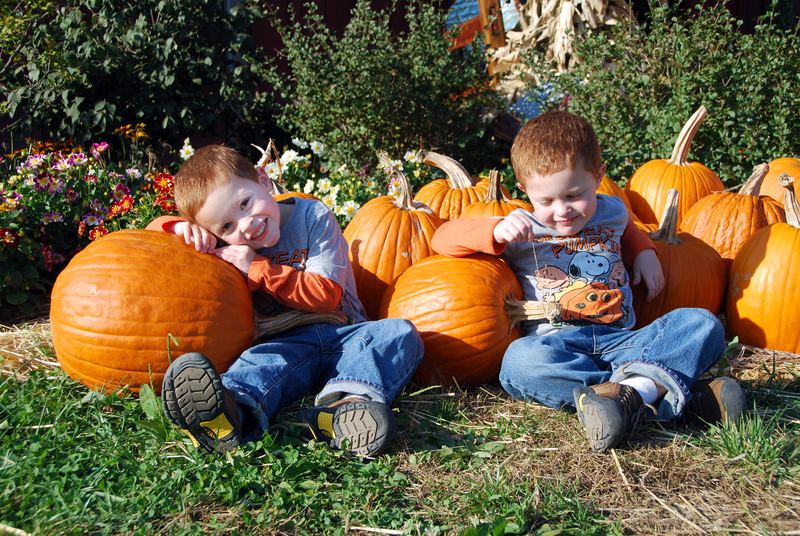 Bonnybrook Farms treats guests to nearly 400 acres of farm-themed fun, including wagon rides, mountain biking, animal encounters and more! Caesar Creek State Park’s 3,741 acres of beautiful terrain are perfect for camping, fishing, boating, hunting, swimming, hiking, biking and more outdoor adventures! Desserts are at the heart of the Warren County dining scene! The homemade treats at Lebanon’s Golden Turtle Chocolate Factory, Waynesville’s Holly B’s Sweets and Mason’s Main Street Sweets are simply delectable! Evening entertainment abounds around every corner! Check out live music at JD Legends, or sample delicious, local beers at any of the county’s micro breweries. 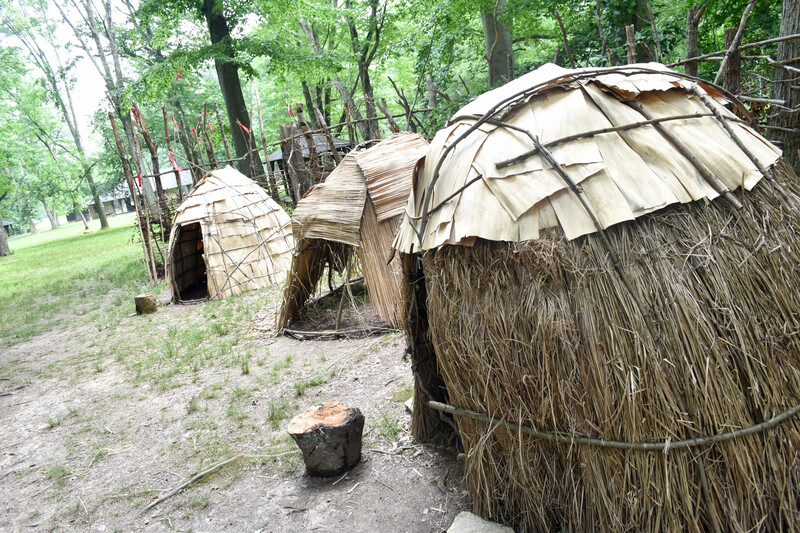 Fort Ancient Earthworks & Nature Preserve is home to more than 2,000 years of Native American history! Lebanon’s Golden Lamb Hotel & Restaurant was recently named both Ohio’s Most Iconic Hotel and Ohio’s Most Iconic Restaurant! Lebanon’s annual Horse-Drawn Carriage Parade is one of the most beloved highlights of Southwest Ohio’s holiday season, and features more than 100 festively decorated horse-drawn carriages each year! 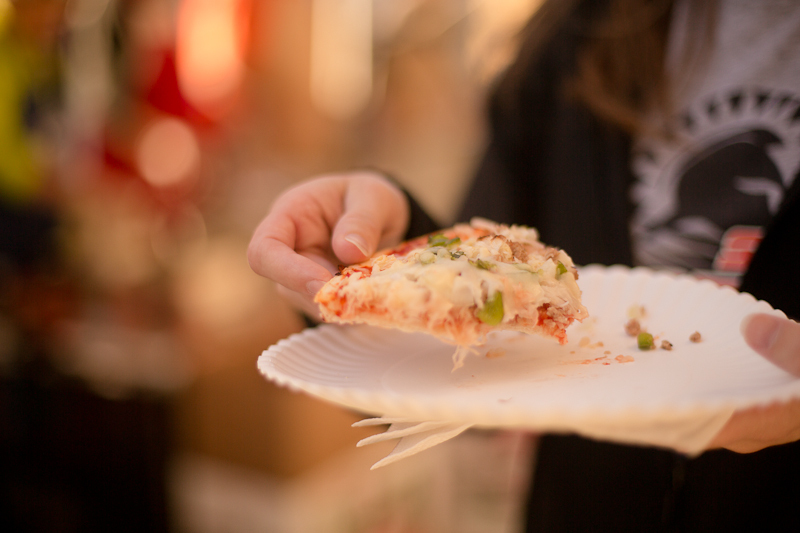 Independent shops and dining gems are plentiful throughout the county. Jousters, jesters and delicious turkey legs are just a sampling of the era-inspired fun you’ll find at the Ohio Renaissance Festival each fall! Kings Island is home not only to record-breaking roller coasters and the world’s best kids’ area, but two spectacular seasonal draws – Halloween Haunt and WinterFest! La Comedia is one of the largest remaining professional dinner theaters in the country, and has been a staple of Southwest Ohio’s dining and entertainment scenes for years! Miami Valley Gaming’s 1,800 gaming machines provide visitors endless hours of excitement! Never too far, Warren County is within a day’s drive of most of the U.S.
Waynesville’s Ohio Sauerkraut Festival serves up more than 7 tons of sauerkraut-inspired fare each year in celebration of Ohio’s German heritage. Plane rides give visitors a whole new perspective of Southwest Ohio at Red Stewart Airfield in Waynesville. Quatman Café’s award-winning sandwiches and cheeseburgers make it a must-stop spot for those visiting Mason! Rivers like the Little Miami Scenic River are in rare company! The popular Warren County waterway is one of just 156 American rivers designated by the U.S. Congress or Secretary of the Interior as a National Wild and Scenic River! Secluded bed & breakfasts make Warren County an awesome escape for grown-ups too! Tennis has become synonymous with Warren County! Held in Mason each summer, the Western & Southern Open is one of the most prestigious professional tennis tournaments in the entire world! Underground Railroad Walking Tours in Springboro lead visitors to 27 different sites that once served as hideouts, escape routes and safe houses for runaway slaves. 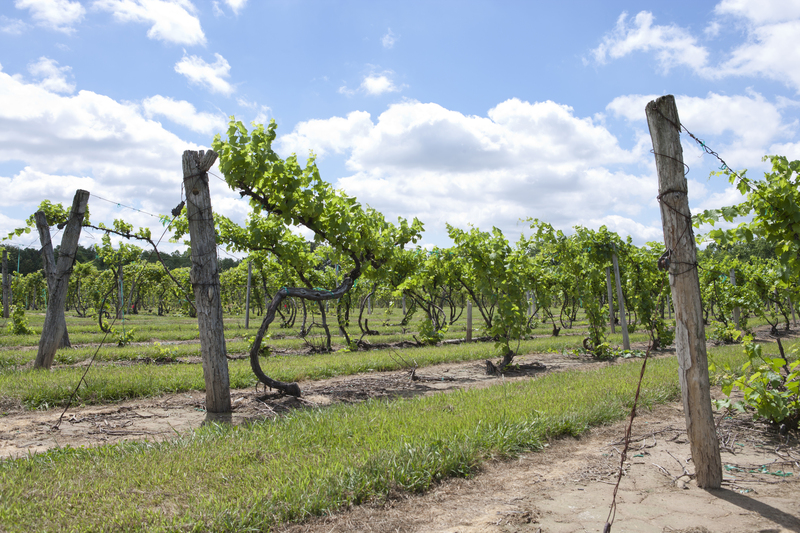 Valley Vineyards is the second largest vineyard in the State of Ohio, and also home to Cellar Dweller – a delicious micro-brewery. Water slides are everywhere in Warren County! The Beach Waterpark, Great Wolf Lodge, and King’s Island’s Soak City all feature awesome lineups of wet and wild rides! Xtra-ordinary local dining options all across the country serve up unique, one-of-a-kind cuisine! 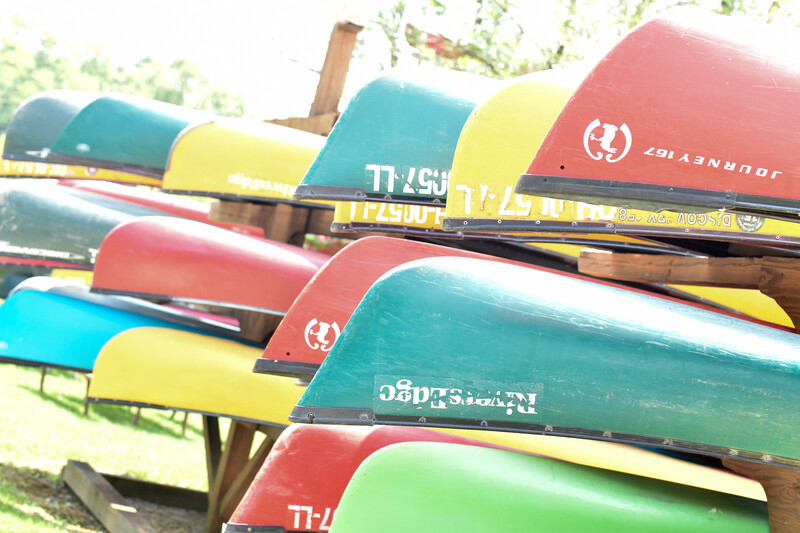 Yielding an endless array of outdoor adventures, Warren County is THE place to go in Southwest Ohio for canoeing, kayaking, cycling, golfing and so much more! Ziplining at Ozone Zipline Adventures is the trill of a lifetime! 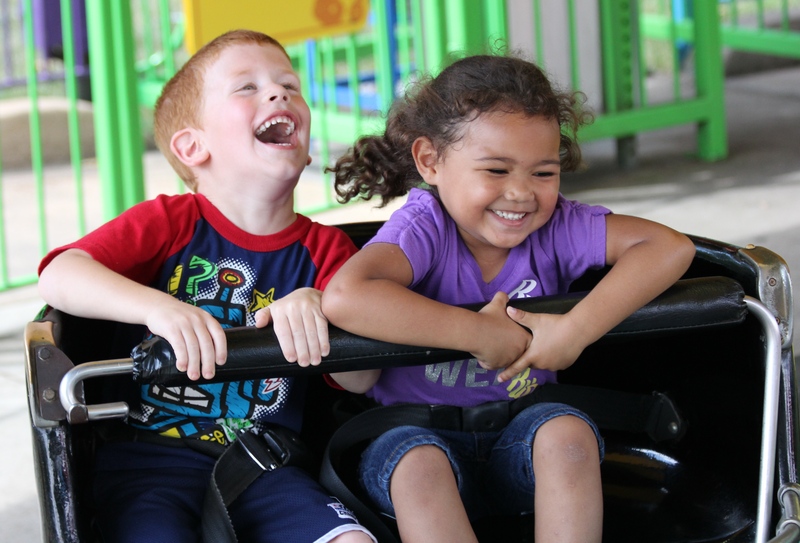 Want to learn more about Warren County’s incredible attractions? Read up!